A preparation period of one year is required by the Bishop. 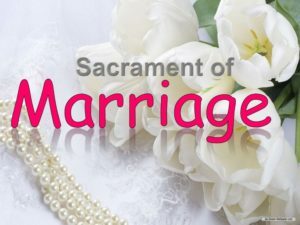 It is then suggested that you contact a Priest or Deacon at the parish office no later than one year before your marriage date. 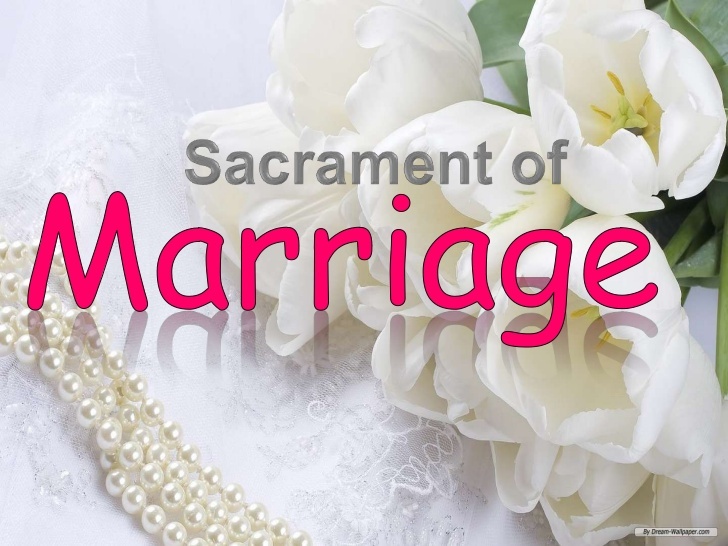 Please set your date with the Church first before making any social plans, as dates and times are limited by other marriages and by other parish activities. For more information please call the parish office at (732) 270-3980.